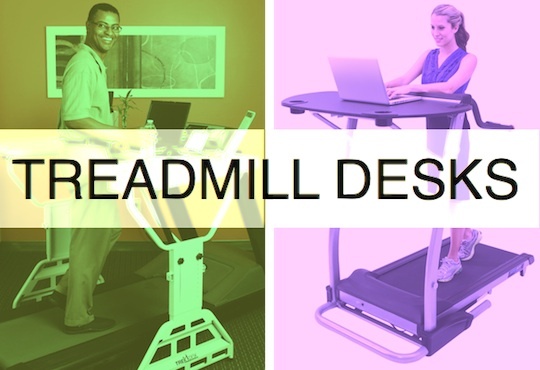 Desks designed for use with a treadmill should be height adjustable. 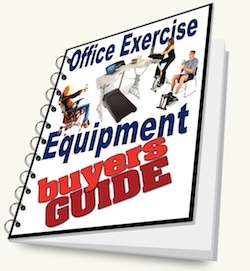 If you are feeling a little adventurous and would like to same some money buy building your own treadmill workspace. 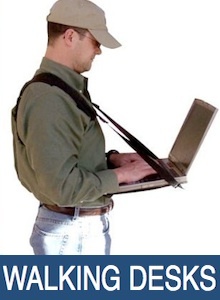 Cool little invention that allows you to go anywhere and still get your work done. 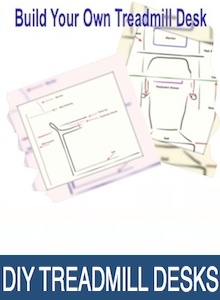 Rather than having to bend to a knee or find a flat surface every time you have to make notes, this is a great alternative. 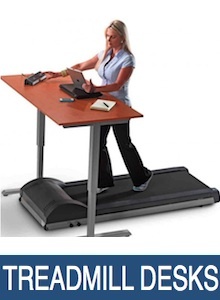 A treadmill desk is made up of two separate parts. The desk and the treadmill. 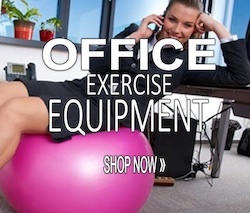 The treadmill unit that is specifically designed for the workplace does not go at the high speeds of the ones at the gym They are made for slower walking speeds and in some cases – heavier loads. The desks are made so they will remain sturdy even when elevated to their highest point. Things to consider are your walking stride, the amount of productive desk space you require, and how long you want to walk/stand while you work.